Founded in 1965 in Bargteheide, NORD DRIVESYSTEMS soon became international and set up production facilities and subsidiaries around the world. 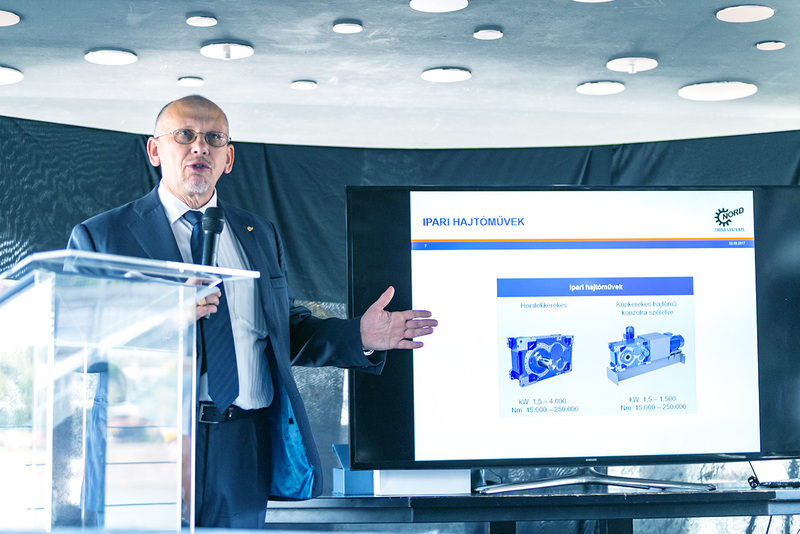 After the fall of the Berlin Wall and the end of the Eastern Bloc, in the 1990s the drive specialist focussed itself towards Eastern Europe and has been present in Hungary since 1992. Right from the start, the Budapest agency for distribution, sales and technical service grew rapidly, and the existing capacity was soon no longer sufficient. To cater for the great demand, the Hungarian subsidiary “NORD Hajtástechnika Kft.” was founded in 1997. In the following years, NORD Hungary continued its success, so that the location in the north of Hungary’s capital had to be expanded in 2012. 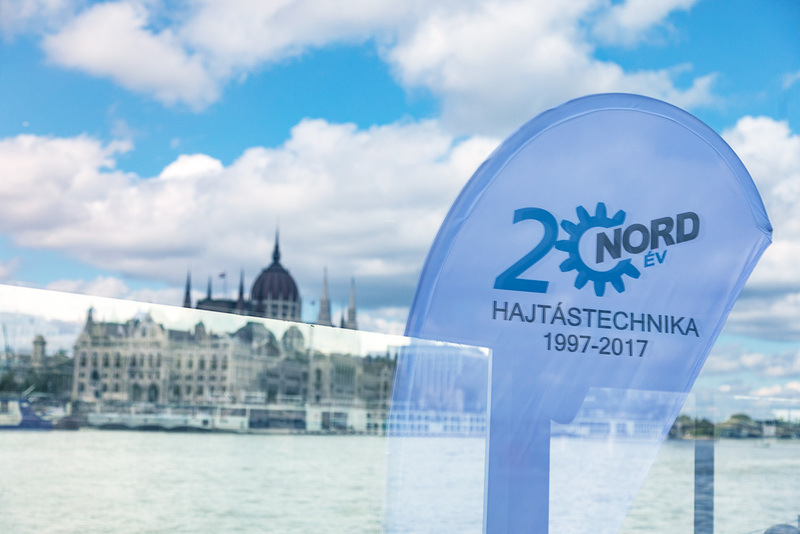 On 22 September 2017, NORD Hungary celebrated its 20th anniversary together with customers and partners. Some 80 guests enjoyed a boat tour on the Danube, past the famous Budapest sights such as the parliament building, the citadel, the fishermen’s bastion, the castle palace and the chain bridge. On the occasion of its 20th anniversary, NORD invited customers and partners to a boat trip on the Danube. In the background: The parliament building in Budapest. Mr. Gabor Roder, Manager of NORD Hajtástechnika Kft.